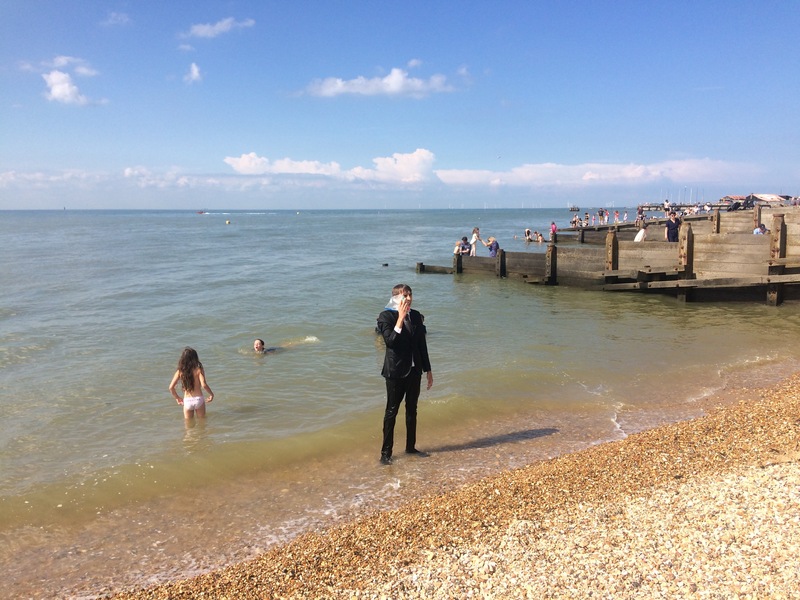 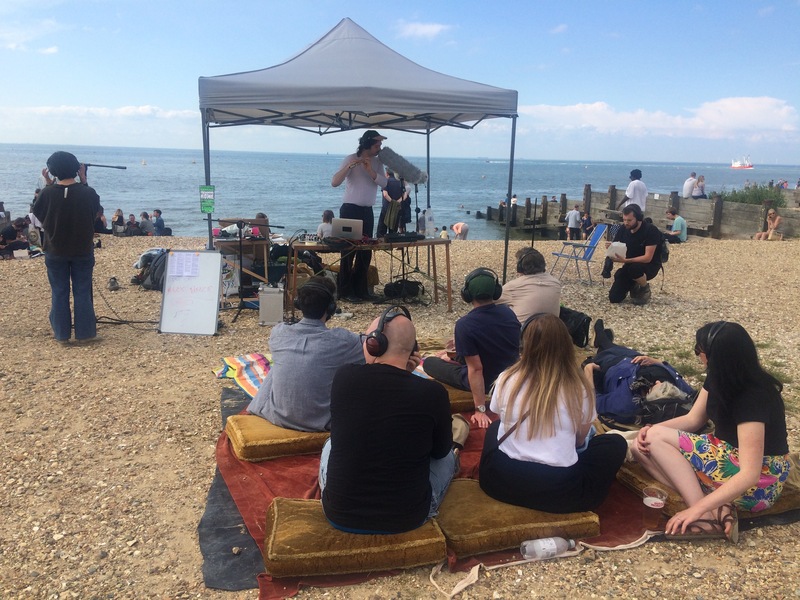 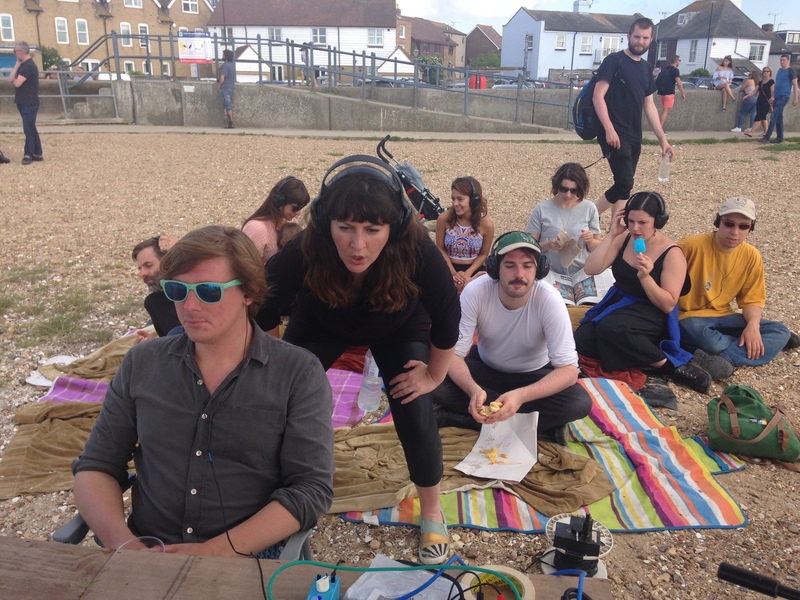 sounding shore :: coast to coast is a day-long curated programme of live performances, installations and sonic art interventions on the beach. 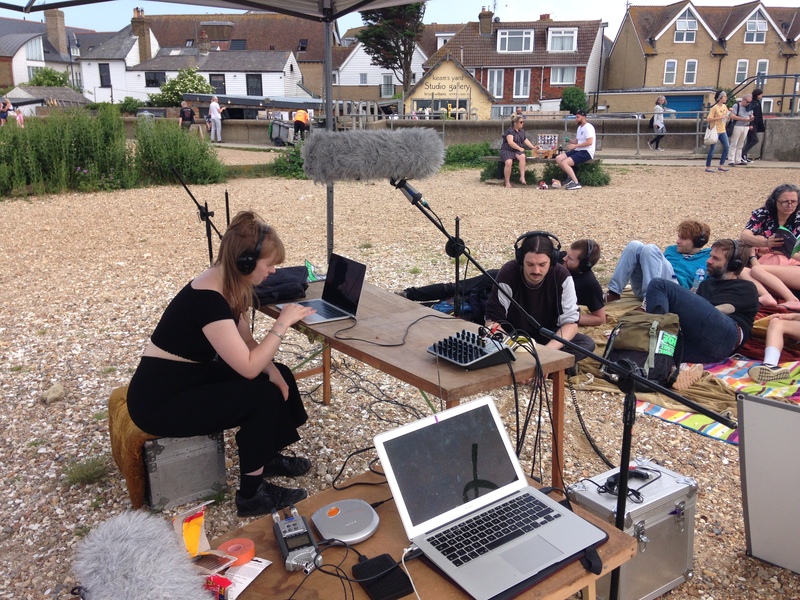 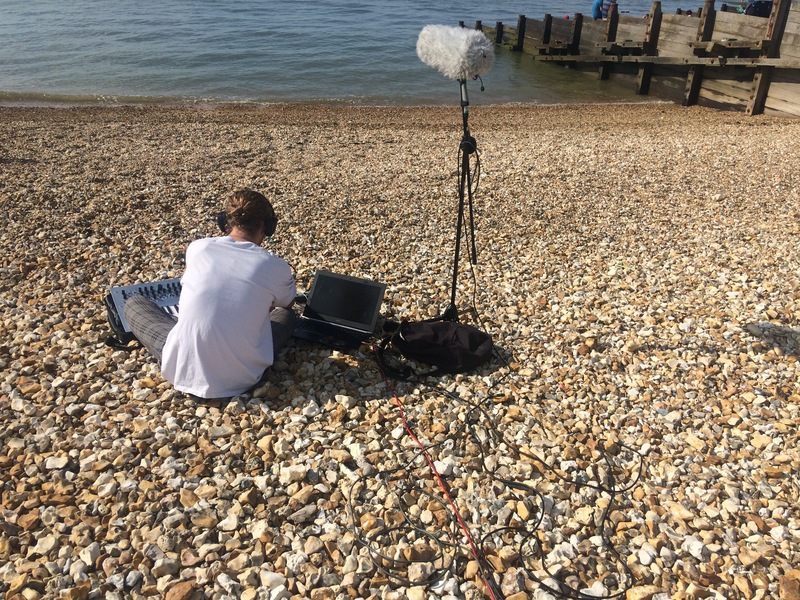 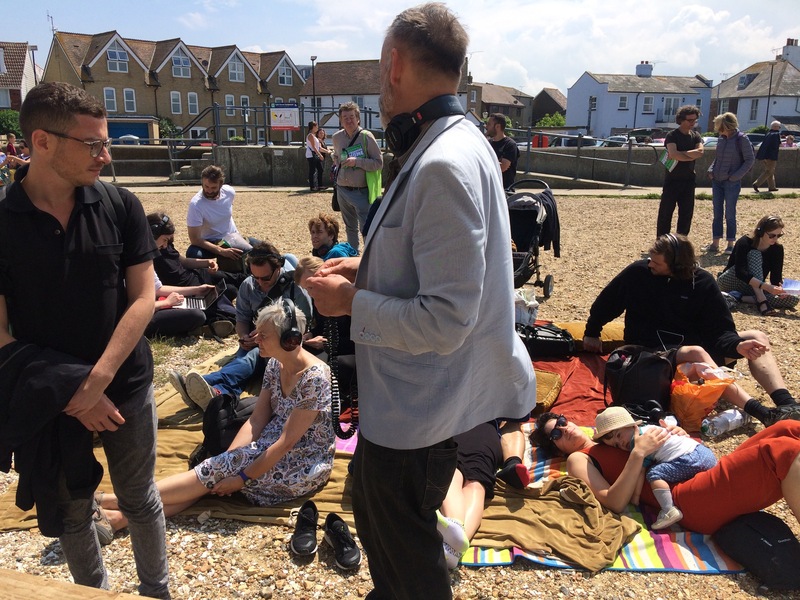 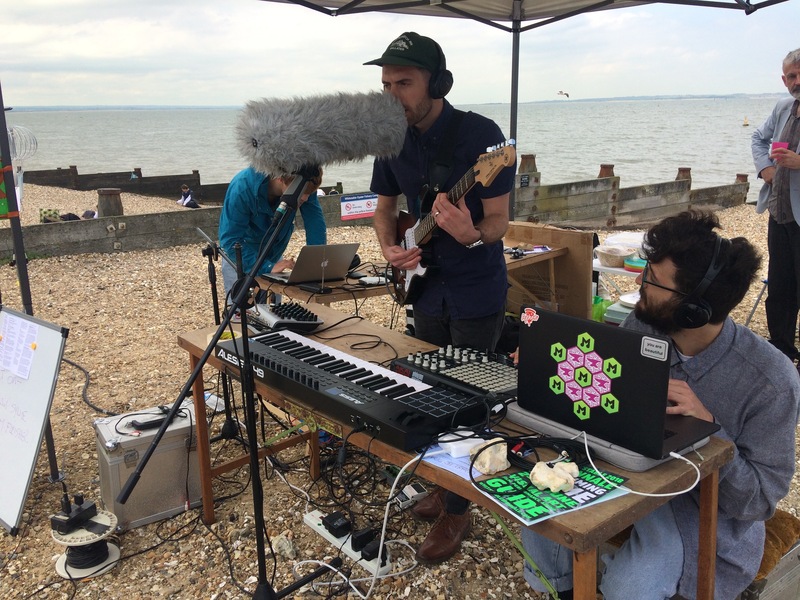 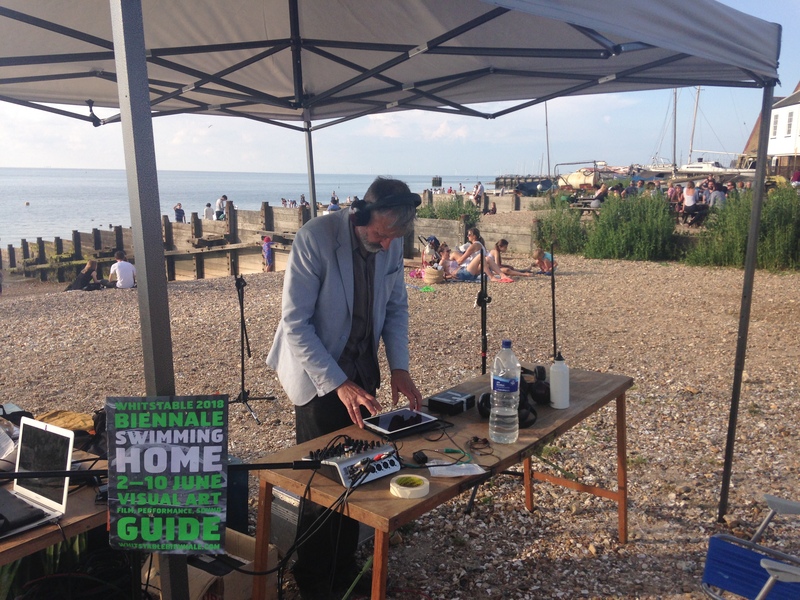 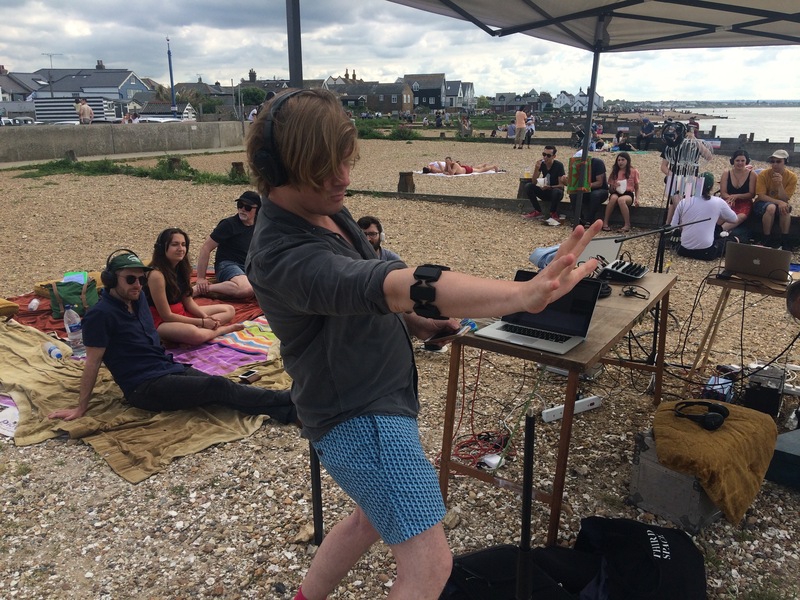 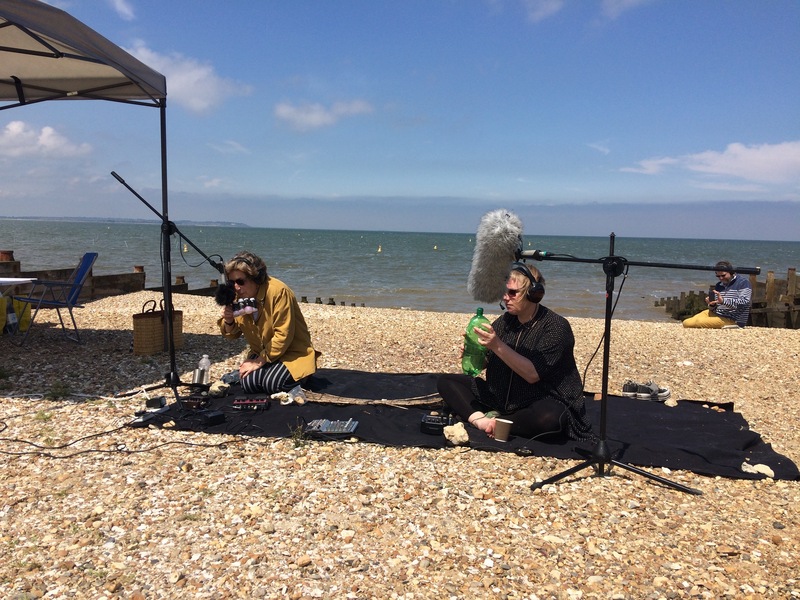 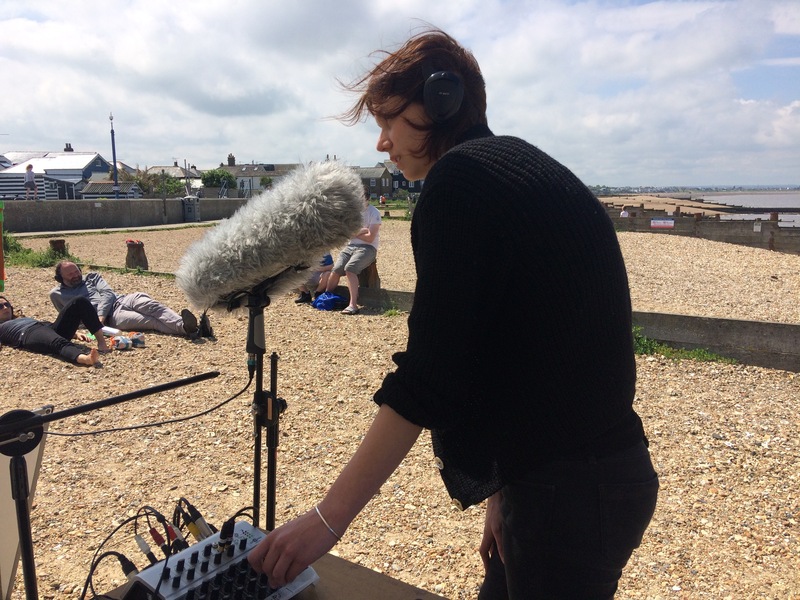 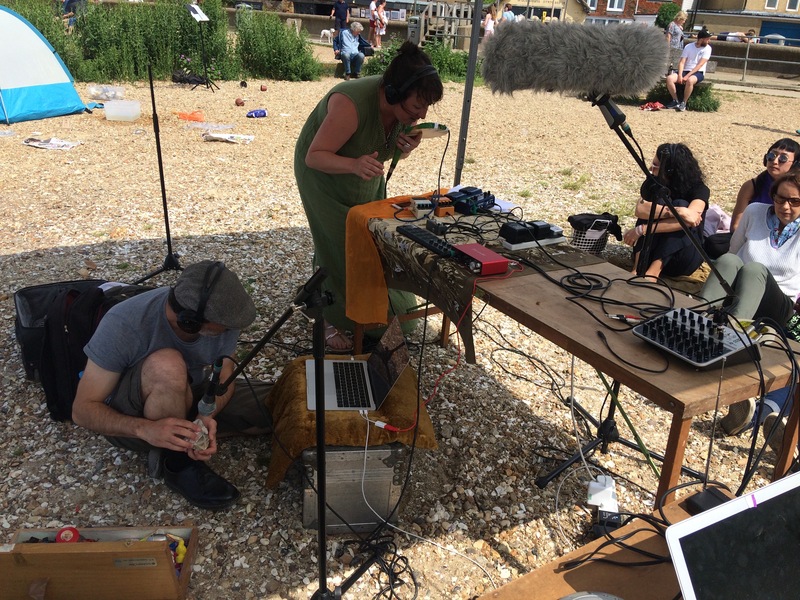 This year’s event will retain its strong site-specific and ecological focus as artists and performers work directly with the environment (the beach itself, wind, water, tides, founds objects and local field recordings – as well as computers, instruments and voices). 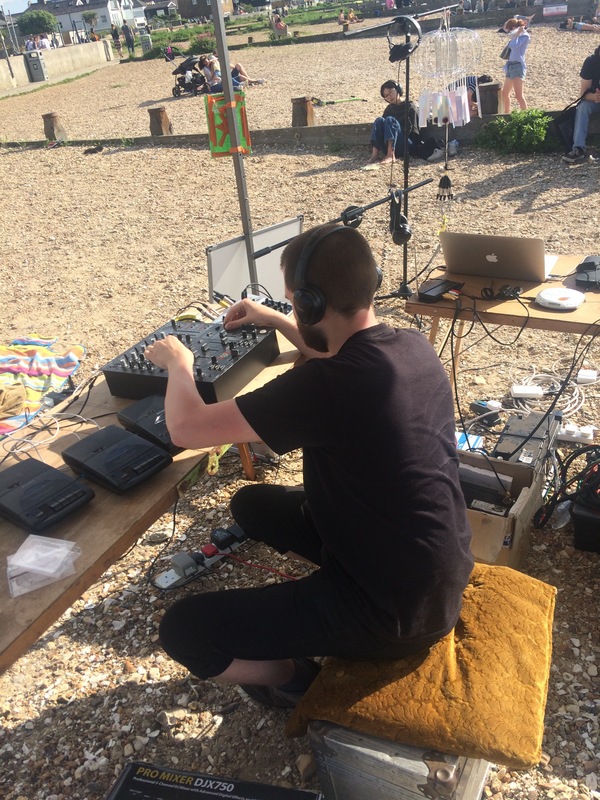 All systems are battery powered and the audience will be provided with wireless headphones – to ensure great sound quality and a minimal imprint on the location. 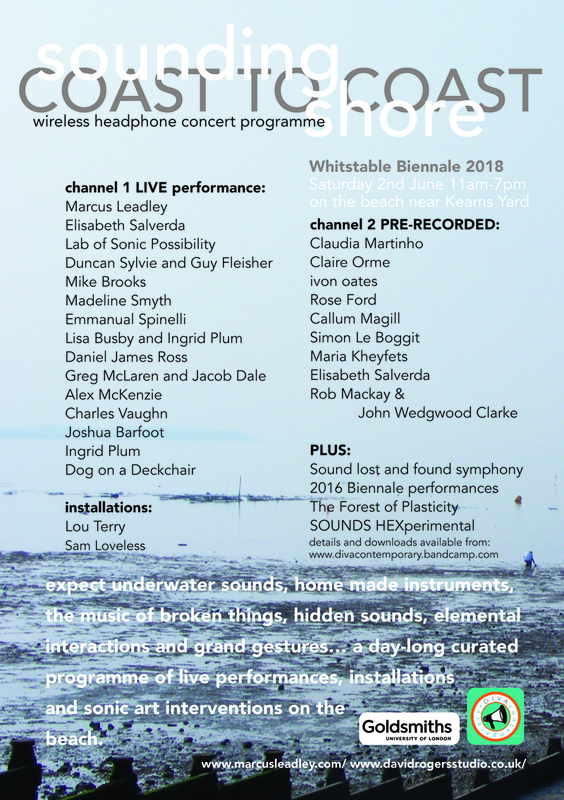 sounding shore :: coast to coast is curated and facilitated by Marcus Leadley and David Rogers. 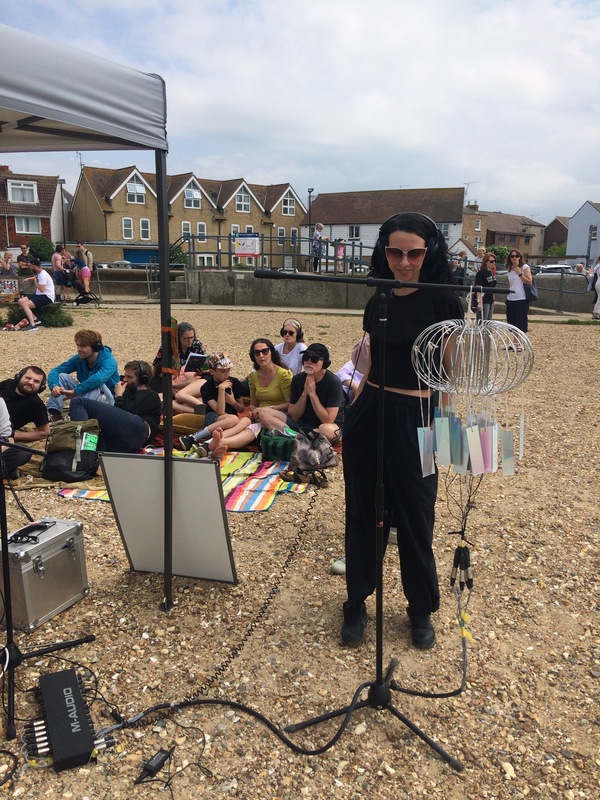 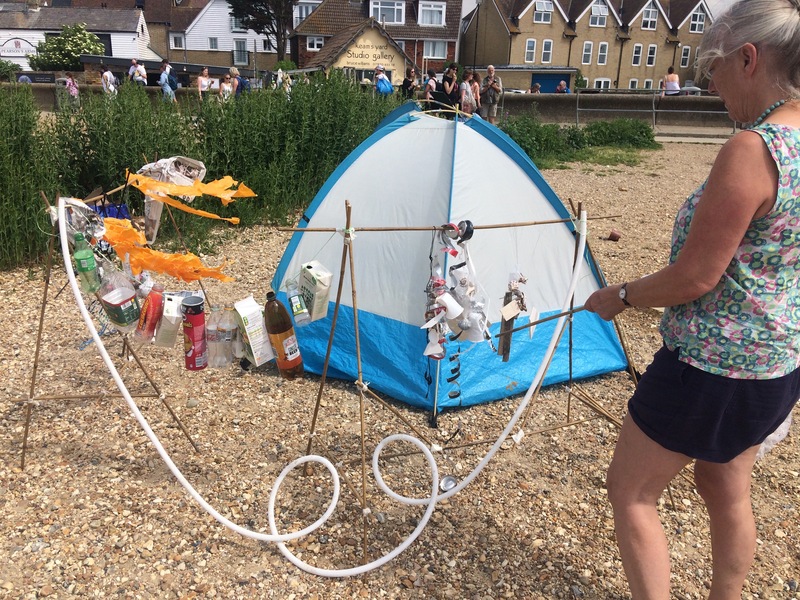 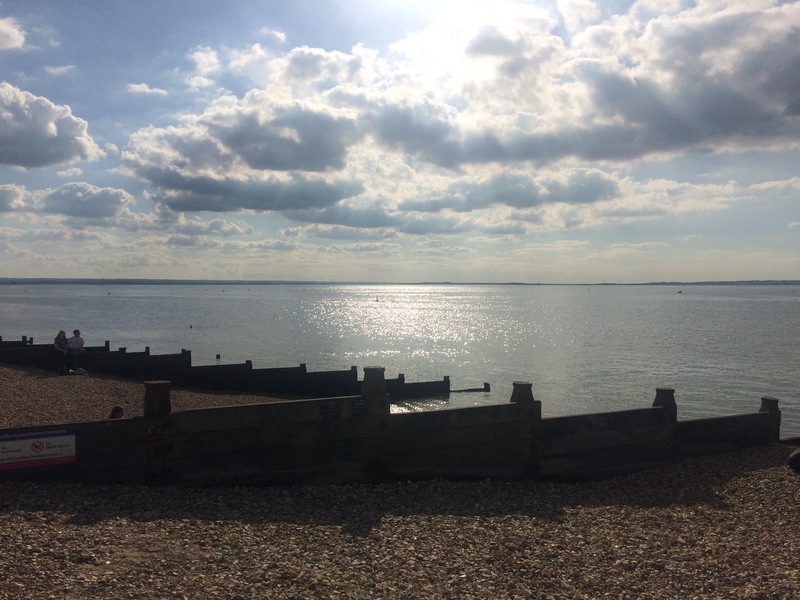 It’s been a feature of the Whitstable Biennale since 2010. 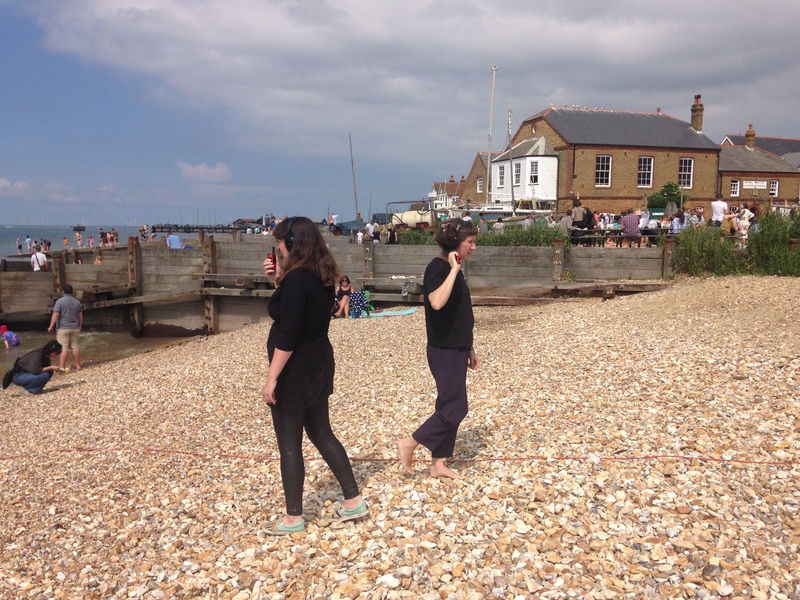 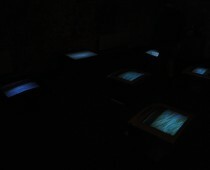 The event is again being produced as a collaboration with Goldsmiths, University of London and DIVAcontemporary STUDIO.